A money order is an order issued by the post office for the payment of a sum of money through the agency of the post office. 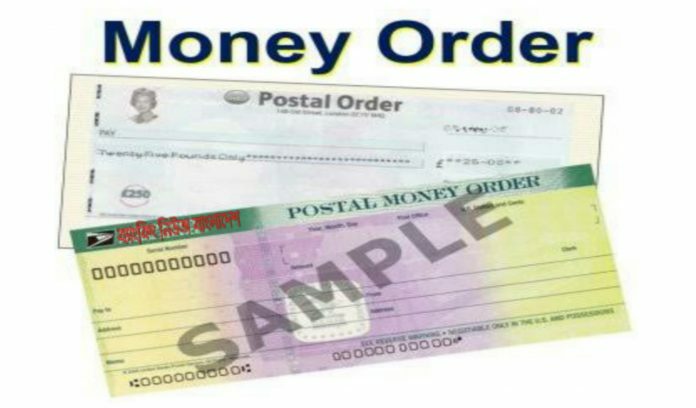 A money order is a certificate, usually issued by governments and banking institutions, that allows the stated payee to receive cash on demand. A money order functions much like a check, in that the person who purchased the money order may stop payment.